Historical Marker #2382 commemorates Bettie Taylor Phillips, one of Union County's most colorful citizens from the Civil War period. Bettie Taylor was born in Morganfield on April 6, 1830. In 1847, she married William S. Phillips of Uniontown. Her selfless devotion to the needs of the men under her husband's command earned her a place in the records of Civil War history. On September 14, 1861, she joined her husband, a lieutenant in the 4th Kentucky (Confederate) Infantry, at Camp Boone. From that time until the end of the war she worked to serve the soldiers of that regiment. After a battle, she remained behind to nurse the wounded. In addition, she was always ready to exert her influence or use her ingenuity to procure food, clothing, and other needs for the sick and wounded men under her care. At one point during the war, Mrs. Phillips fell ill and traveled back to Kentucky to recover. Captured by Union authorities in Nashville, she was arrested as a spy and was sent to Louisville for trial. Acquitted, she returned to her husband's company and was in Georgia with Confederate President Jefferson Davis and his wife immediately before their capture. 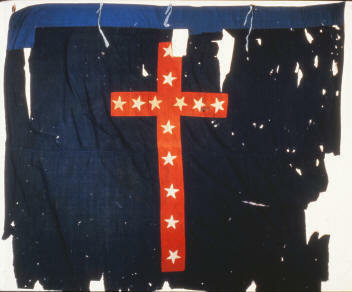 After the war, she returned to Uniontown with the 4th Kentucky Infantry's battle flag. Phillips devoted the remaining years of her life to commemorating Confederate history. She was, for example, instrumental in erecting the soldiers’ monument at Morganfield. 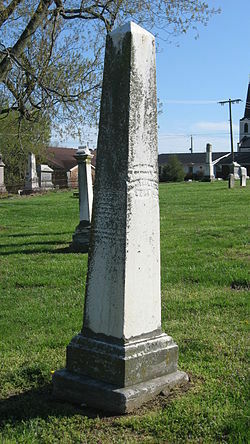 She died in 1874 and was buried in the Uniontown Cemetery. Confederate Soldiers Monument: Confederate Soldiers Monument in Morganfield, KY.
Fourth Kentucky Infantry Battle Flag : Fourth Kentucky Infantry Battle Flag given to Bettie Taylor Phillips at the end of the Civil War. 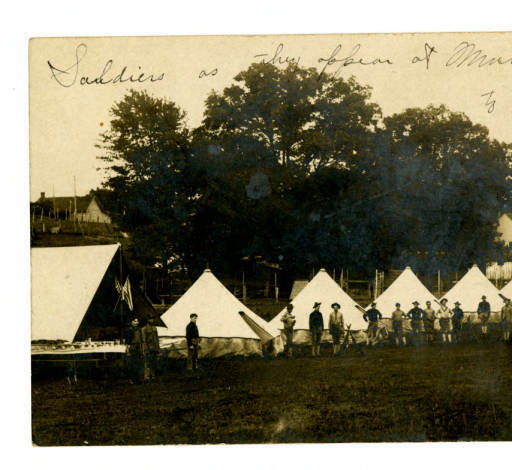 Soldier's Camp: A soldier's camp like one in which Bettie Taylor Phillips would have tended to soldiers wounds. Becky Riddle, “Bettie Taylor Phillips,” ExploreKYHistory, accessed April 22, 2019, https://explorekyhistory.ky.gov/items/show/278.